Banned Apparel shoes for the lady who loves to flash those legs. 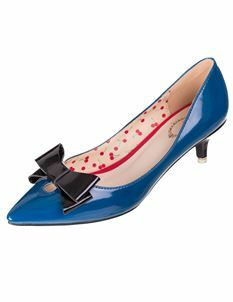 Our collection of Banned shoes are made to make you feel special, you'll never want to take them off! Pick up a pair to complete your 50's style outfit.